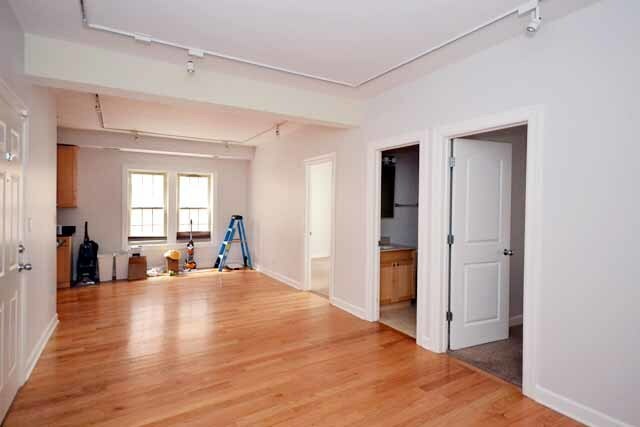 RECENTLY GUT REHABBED ELEGANT BRICK & LIMESTONE COURTYRD BLDG. 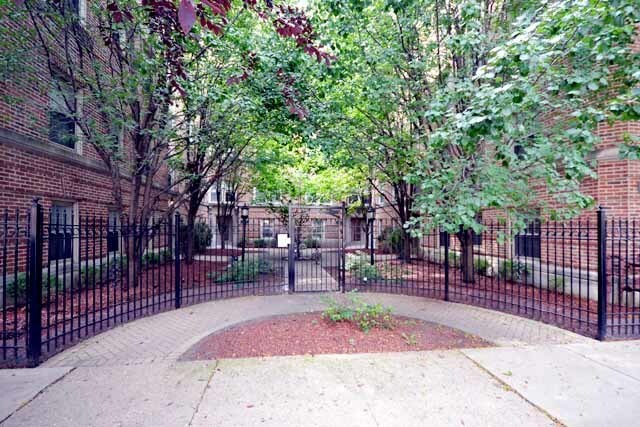 3 BEDROOMS, 2 BATHS, full-size W/D, A/C, HARDWOOD FLRS, SENSATIONAL HALOGEN TRACK LIGHTING, STSTEEL AMANA APPLIANCES, GRANITE, MARBLE, CORNER UNIT W/ DECK FOR FLOWERS & BBQ TOO!HUGE STORAGE ROOM. 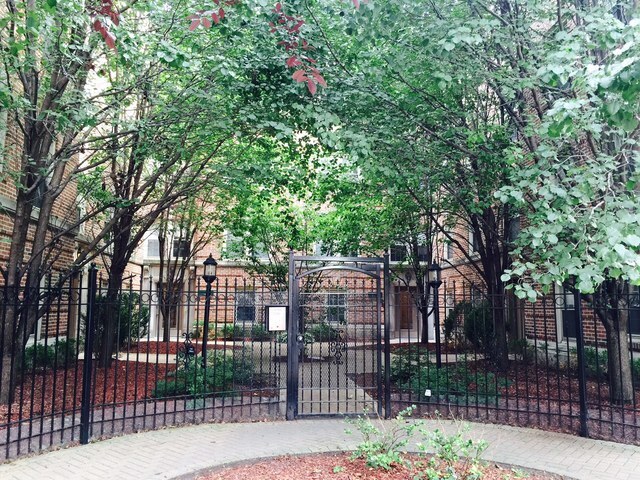 WALK SCORE = 72, TRANSIT SCORE = 67, BIKE SCORE = 67. 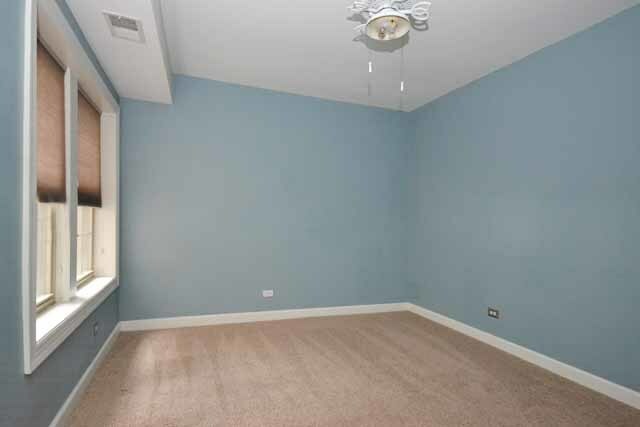 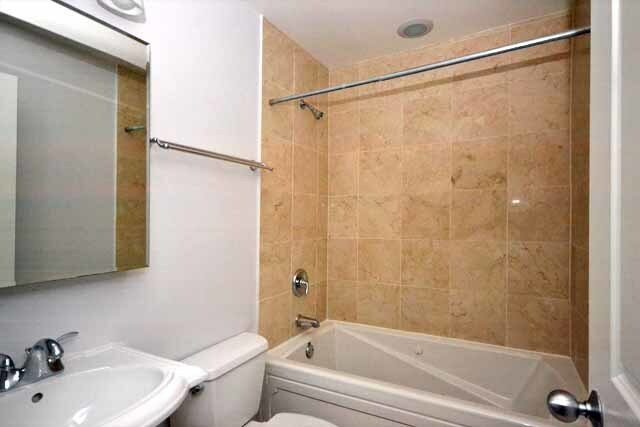 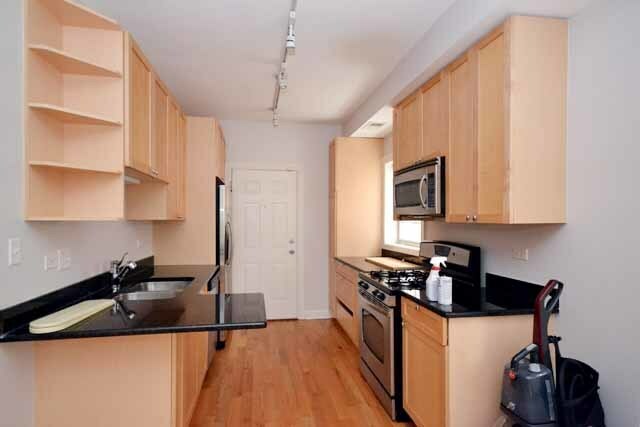 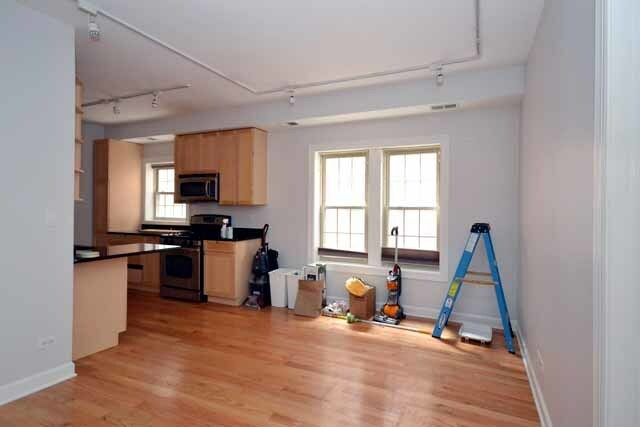 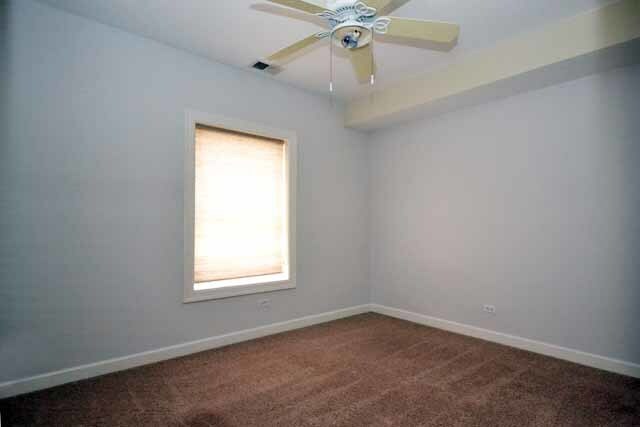 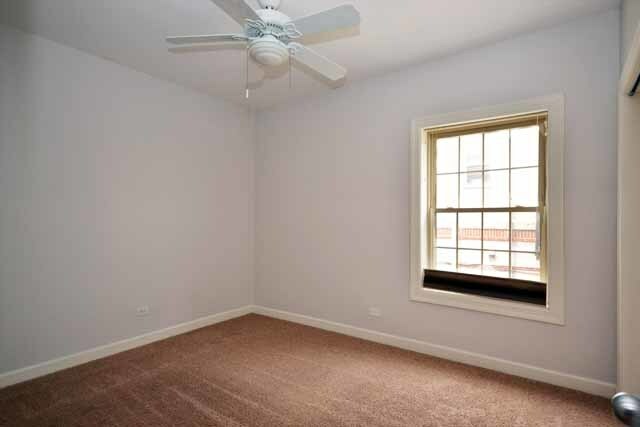 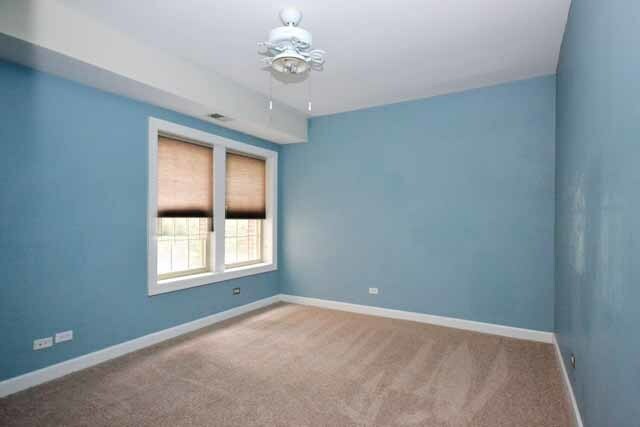 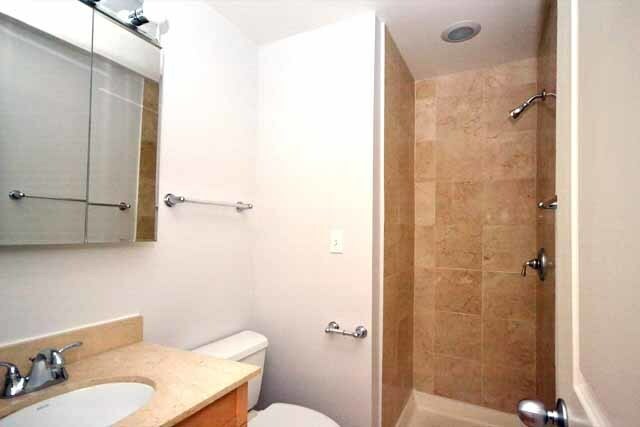 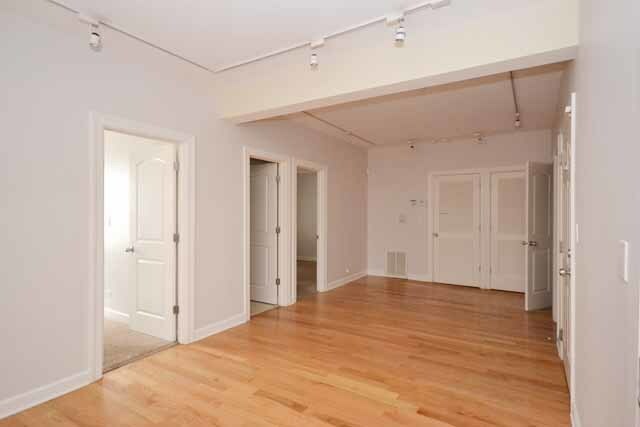 [.7MILE TO GREEN LINE, .9MILE TO ME METRA ELECTRIC AND 1.4MILE TO RED LINE] UNIT IS RENTED MONTH TO MONTH, TENANT WILL VACATE PRIOR TO ANY CLOSING.